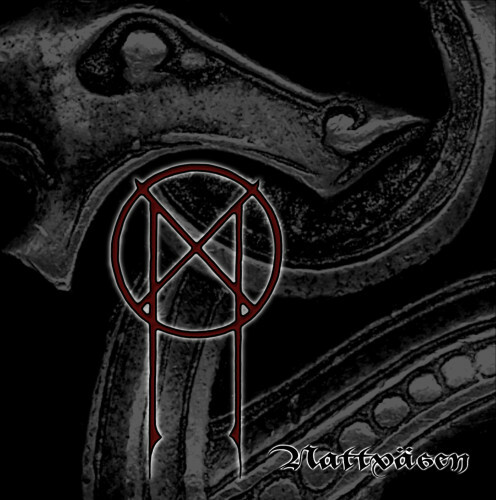 Currently viewing the tag: "Jan Liljekvist"
Nattväsen (Night Creatures) is the name of the new Månegarm record, and one that works well with the feel of the entire album. Clocking in at a good LP length of 45 minutes, this record explores musically and lyrically the fears which we as humans have had as long as there has been night. Those fears of the things that creep out of sight, be it the ghost of a mountain ("Bergagasten"), the creatures in our dreams ("Nattsjäl-Drömsjäl") or a mythical creature ("Draugen"). This concept seals together a record of some of the best folk/viking metal that is currently available by any band.